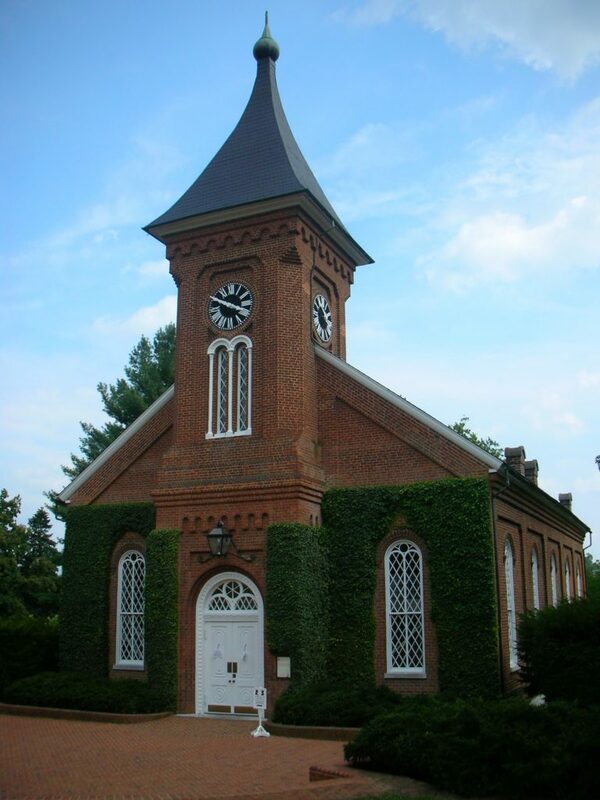 The board also announced that effective immediately, it will replace portraits of Robert E. Lee and George Washington in military uniforms inside Lee Chapel with portraits of the two men in civilian clothing. The board also ordered the doors to the statue chamber in the 1883 addition to Lee Chapel to be closed during university events. Here are some photos from the last time we were in Lexington, Virginia (2006). 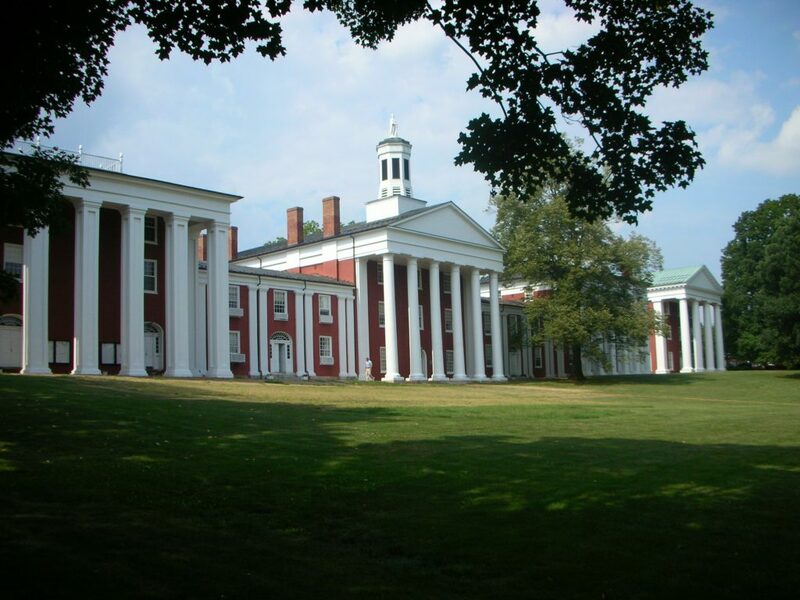 It is really quite a pretty town – featuring not just Washington and Lee, but also the Virginia Military Institute, the alpha chapter of Sigma Nu Fraternity, Inc., and the grave of Stonewall Jackson. Payne, Washington, and Chavis (formerly Robinson) Halls. 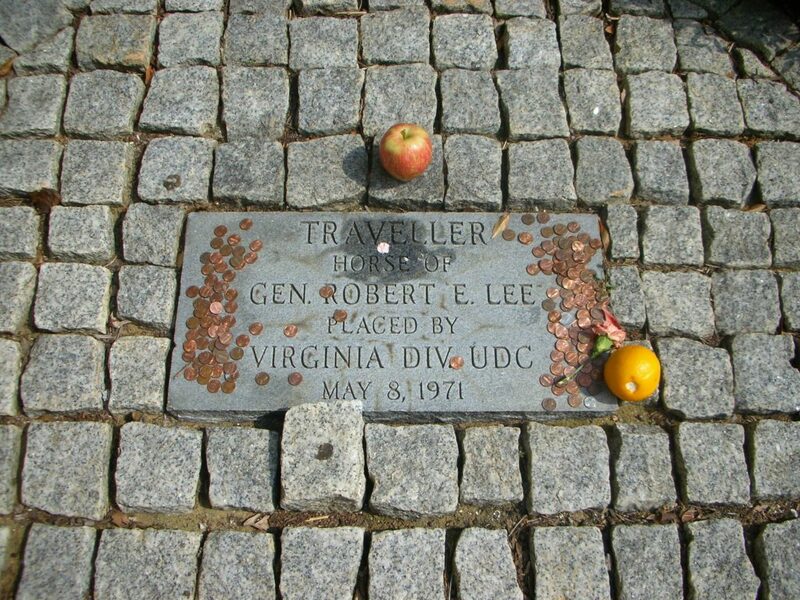 Outside Lee Chapel: Traveller’s grave. And heraldry! 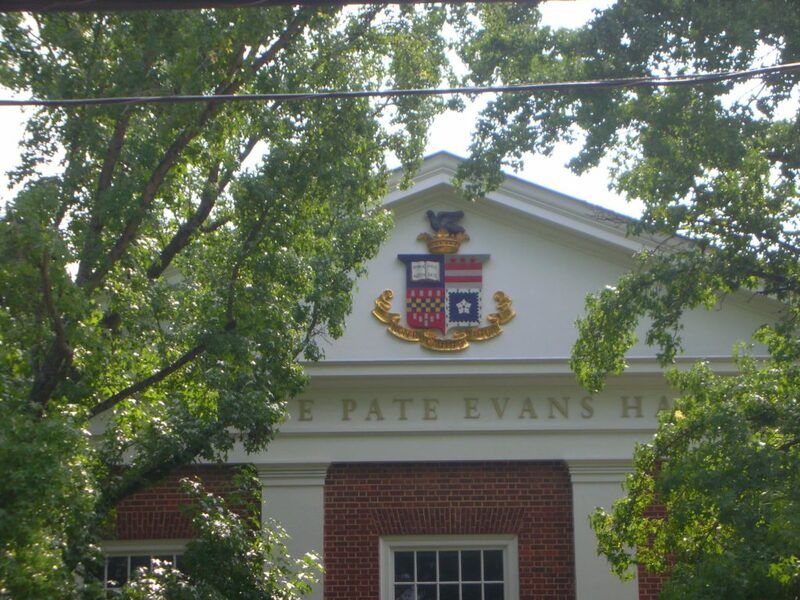 This is the Washington and Lee coat of arms on Lettie Pate Evans Hall. 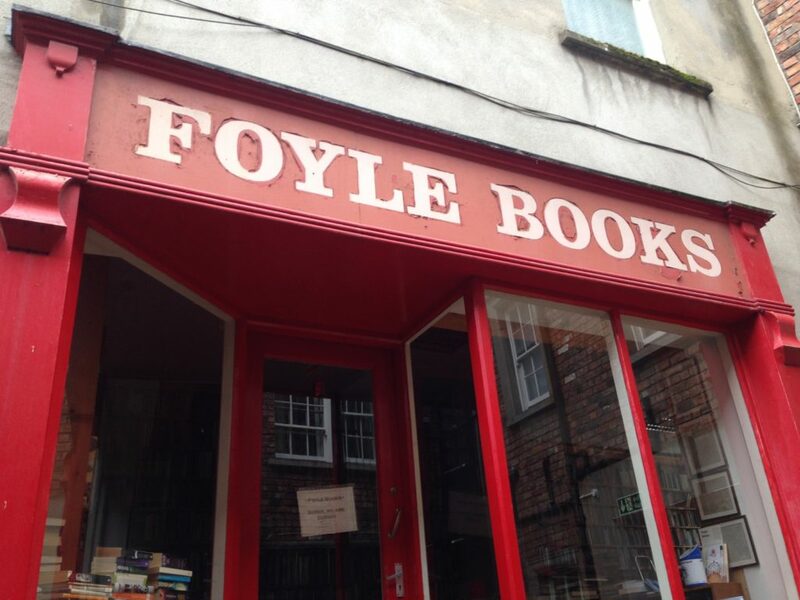 The names of the Profyts and the holie Wryters, with the other Names in the text to be retayned, as near as may be, according as they are vulgarly used. 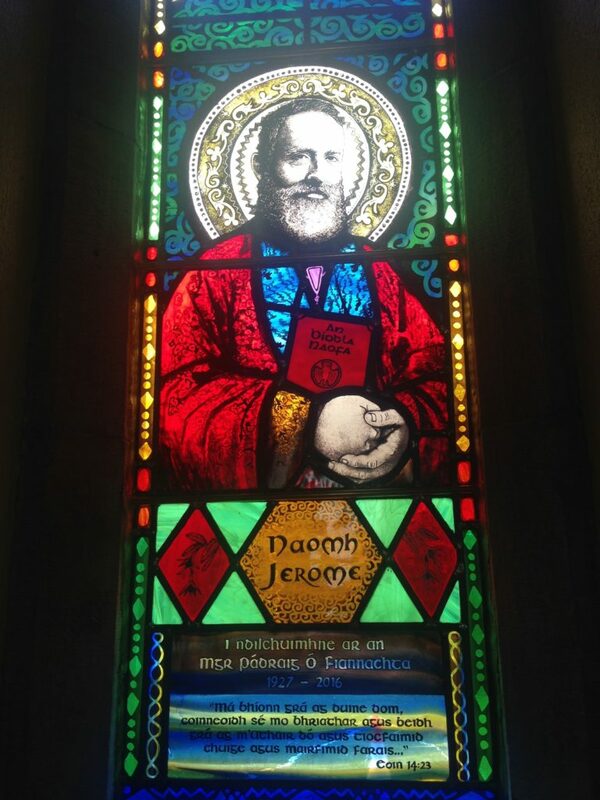 Some Puritans maintained that the names of the great figures in the scriptures, all of which signify something – Adam meant ‘Red Earth’, Timothy ‘Fear-God’ – should be translated. The Geneva Bible, which was an encyclopedia of Calvinist thought… had a list of those meanings at the back and, in imitation of those signifying names, Puritans, particularly in their heartlands of Northamptonshire and the Sussex Weald, had taken to naming their children after moral qualities…. Puritan children at Warbleton in Sussex, the heartland of the practice, laboured under the names of Eschew-evil, Lament, No-merit, Sorry-for-sin, Learn-wisdom, Faint-not, Give-thanks and, the most popular, Sin-deny, which was landed on ten children baptised in the parish between 1586 and 1596. One family, the children of the curate Thomas Hely, would have been introduced by their proud father as Much-mercy Hely, Increased Hely, Sin-deny Hely, Fear-not Hely and sweet little Constance Hely. Michael, Who is like God? And any name that begins with Jo- (like Jonathan or Joshua), or ends with -yahu (like Netanyahu) is a reference to Yahweh, the personal name of God (but changed slightly, so that we don’t actually say it). Speaking of which, this name, given as יהוה and usually transliterated YHVH, is usually rendered as “the LORD” in most translations of the Old Testament, out of respect to the Jewish tradition of not vocalizing it. Of course, Jehovah’s Witnesses do not follow this custom: they think it’s no matter at all to use God’s personal name, and will render יהוה (the so-called “tetragrammaton”) as “Jehovah.” Unfortunately, this is not how most scholars would pronounce it today: if it must be vocalized, it’s “Yahweh” (Hebrew, like most Semitic alphabets, does not have vowels, and if no one ever said God’s name aloud, people forgot how exactly to pronounce it.) So the Jehovah’s Witnesses are stuck with an obsolete pronunciation of God’s name. I guess this is one argument against saying it. I suppose the most familiar example of compressed-sentence names (with or without a theophoric element) are those of certain Native Americans, like John Running Deer or Dances-with-Wolves. I do not think that the Puritan custom of giving children such names as The-Lord-Is-My-Shepherd or Sin-No-More is due for a revival any time soon.